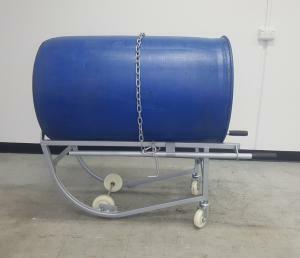 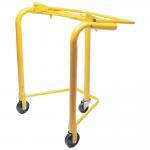 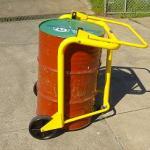 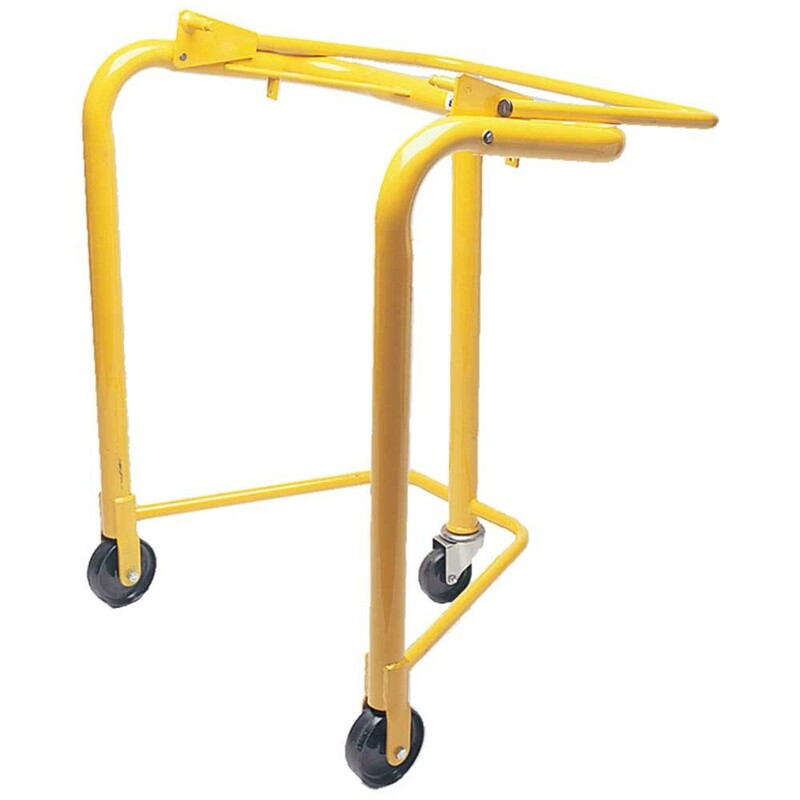 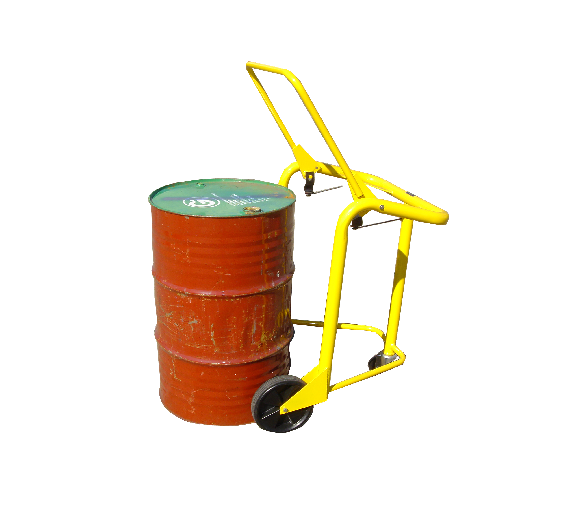 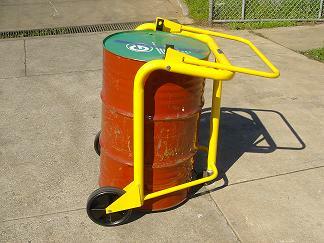 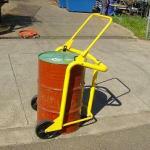 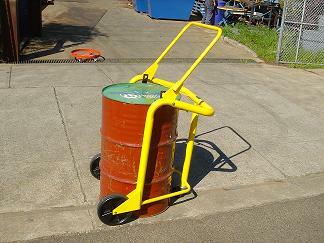 The 4T4-Eze Drum Trolley enables safe, effortless transportation of 200 litre steel drums. 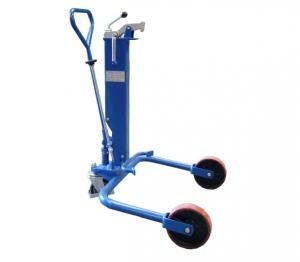 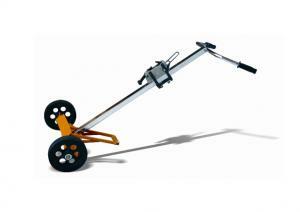 – Very easy to operate, simply wheel the 4T4-EZE Drum Trolley to the drum with the handle in the upright position. 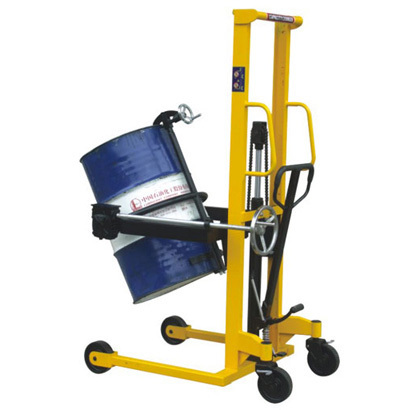 – As the handle is pulled over centre of the drum, the side-grabs automatically engage and raise the drum, which is now locked in this position and movement is now easy. 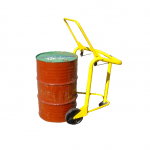 – Strong, durable construction and standard powdercoat finish.